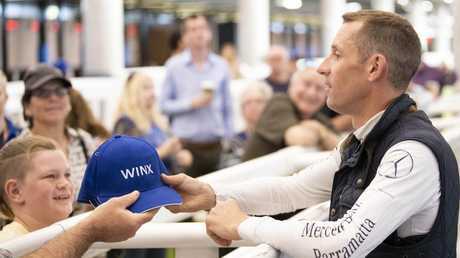 HUGH Bowman declared Winx "as good as ever" after the mighty mare cruised through an exhibition gallop at Royal Randwick on Saturday morning. Winx worked outside of stablemate Egg Tart from about the 1000m on the course proper, quickening up over the last 300m and convincing Bowman she was ready to resume in the Group 2 Apollo Stakes next Saturday. "I haven't felt that 'will to go' and 'attack the line' this preparation until this morning,'' the jockey revealed. I'm comfortable to let her do her own thing in (barrier) trials these days but I'm still taking her on trust that she is going to come and want to have that will when it counts. There were more than 700 race fans along with a huge contingent of electronic and print media trackside to watch Winx go through her paces. 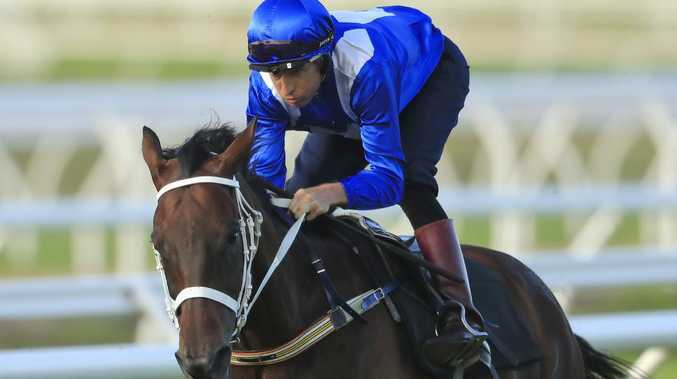 Trainer Chris Waller said the exhibition gallop would have Winx primed for her attempt at a 30th consecutive win in the Apollo Stakes (1400m) at Royal Randwick next Saturday. 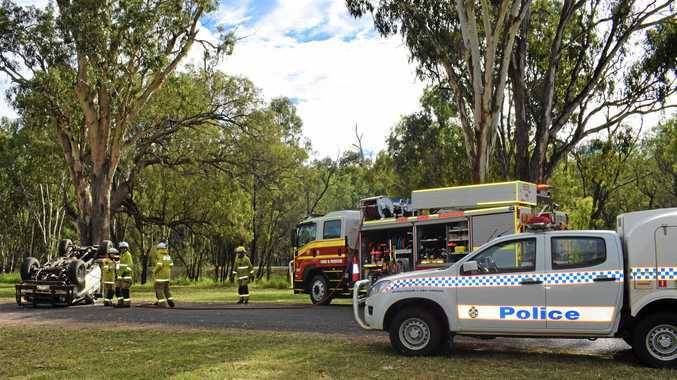 "We want her to be relaxed and everything going smoothly so having the gallop this morning, a trip in the truck, seeing the cameras and the people, it is as close as you can get to a race day,'' Waller said. Winx, co-holder of the title of world's best racehorse, begins her final race preparation in the Apollo Stakes. She is expected to have four starts this autumn, culminating with the Group $4 million Queen Elizabeth Stakes (2000m) at Royal Randwick on April 13.